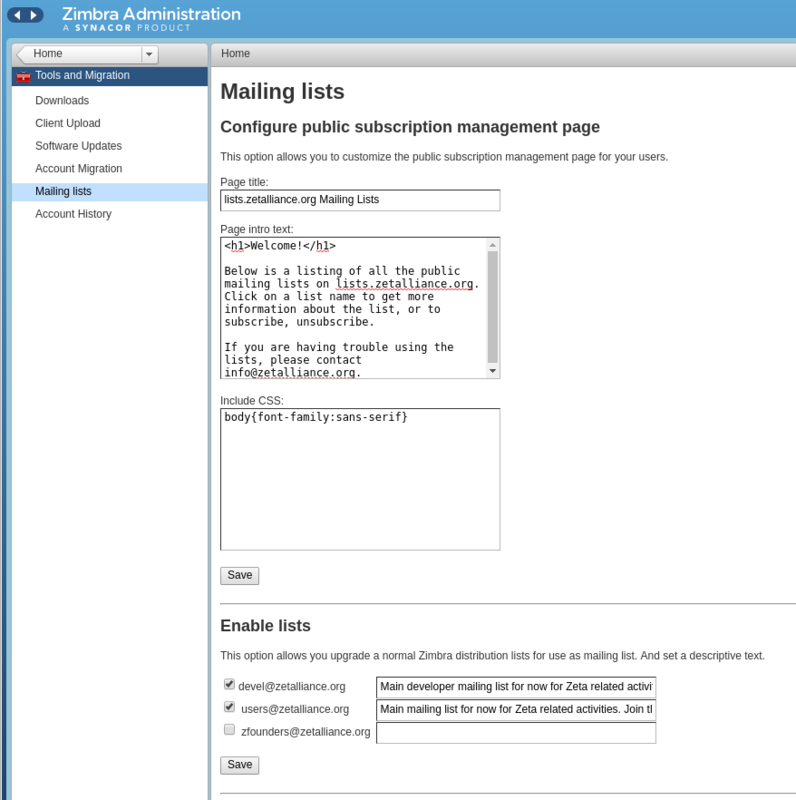 A crowd-funder to expand upon Zimbra's distribution lists feature to work more like a mailing list. New page in the Admin UI allows administrators to customize the public subscription management page and to select what distribution lists to use. When a user clicks for example `Devel` or `Users` they will see a form to subscribe/unsubscribe from the clicked list. A confirmation email is used for subscribe/unsubscribe. 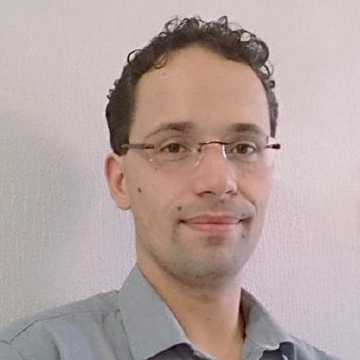 Option to enable list archive with basic searching capabilities*. Option to enable/disable (un)subscription while keeping the list active*. Option to set reply-to header*. A how-to wiki or cli command to set Return-Path to the list address and not the Sender to avoid SPF issues*.